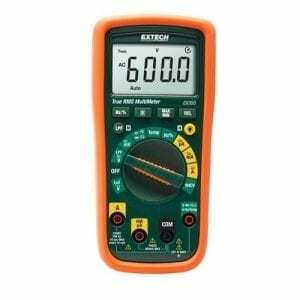 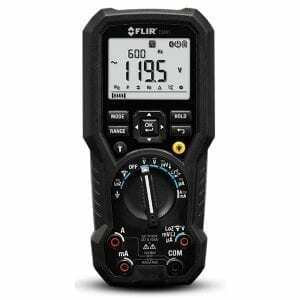 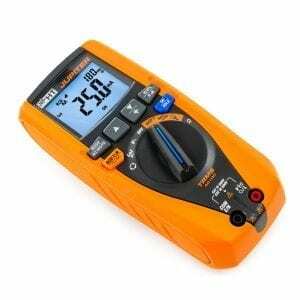 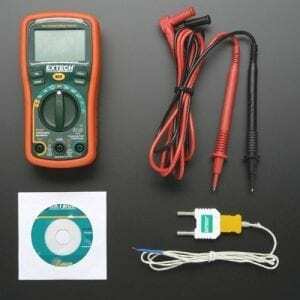 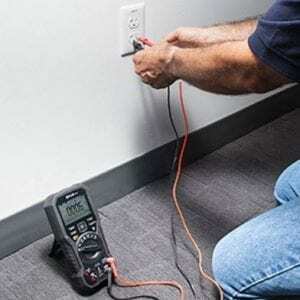 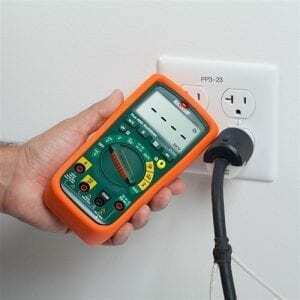 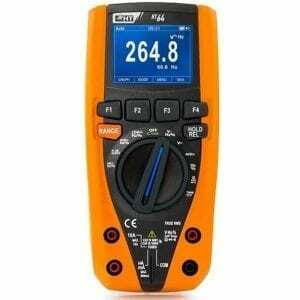 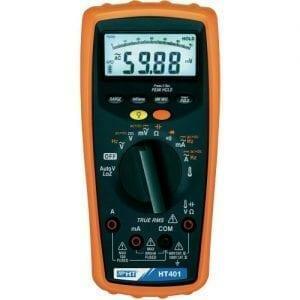 A multimeter denotes either a hand-held device which is useful for finding basic faults, or a bench instrument which can measure to highly specific degrees of accuracy. 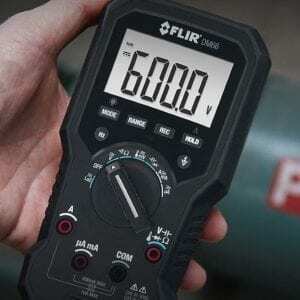 Multimeters can be used to identify electrical problems in a range of industrial and household devices, whether it’s electronic equipment, motor controls, domestic appliances, power supplies or wiring. 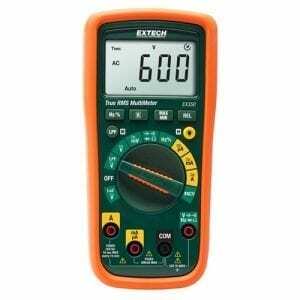 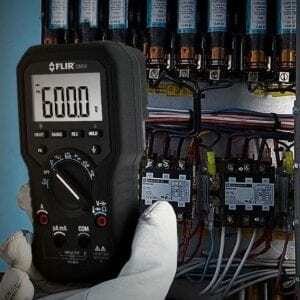 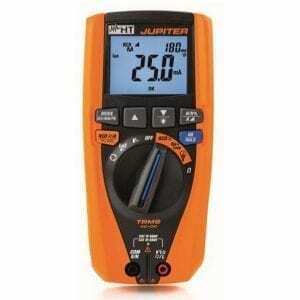 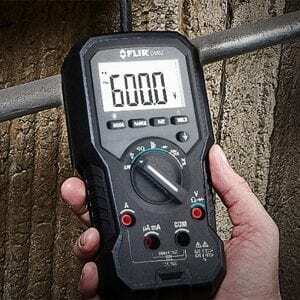 Most modern multimeters are digital, enabling you to get a clearer reading from your piece of equipment or appliance. 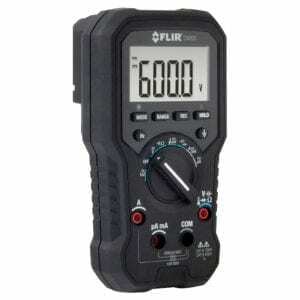 However, if you wish, you can still purchase analogue multimeters with moving pointers: these are particularly useful if you wish to monitor a rapidly varying value. 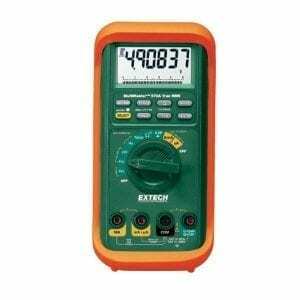 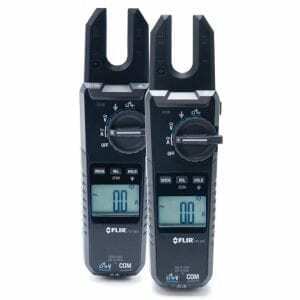 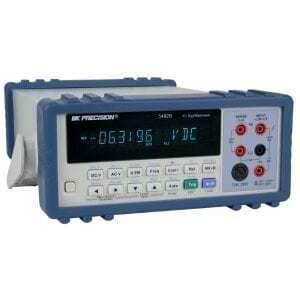 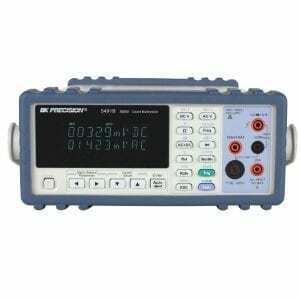 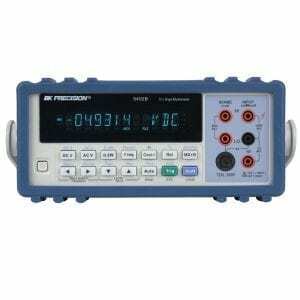 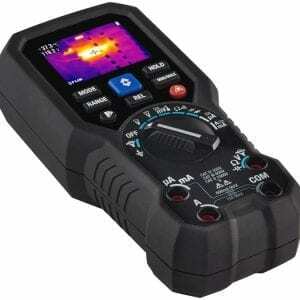 Multimeters are often known as VOMs, or volt-ohm-milliammeters. 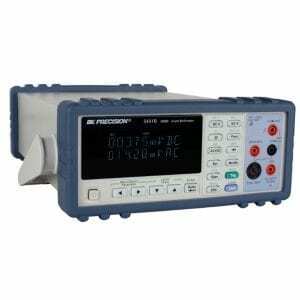 This is because they tend to have several measurement functions, including the ability to measure voltage, current and resistance. 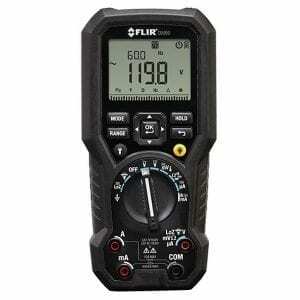 Many modern multimeters also have additional functions, such as the ability to check fuses and batteries and measure temperatures. 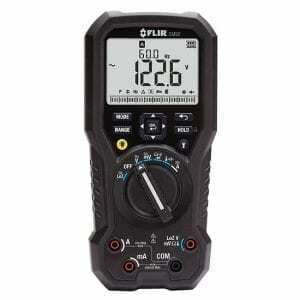 Most multimeters have three distinct parts, or controls. 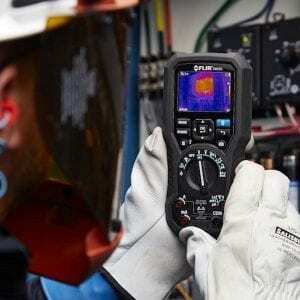 These are the display screen, which often takes up the large majority of the surface area of the multimeter. 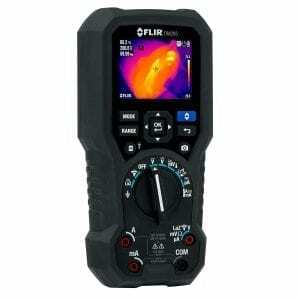 You then have the probe, which connects to whatever it is you want to measure. 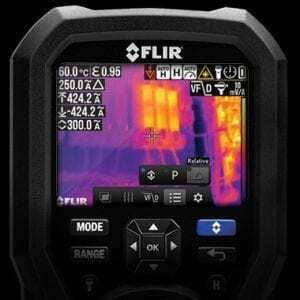 There are often two probes, and they are usually red and black in colour. 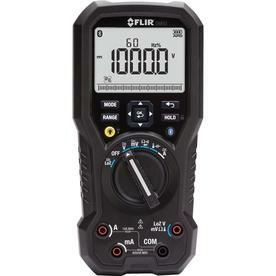 You then have the rotatory knob, which you use to select the quantity you’re measuring. 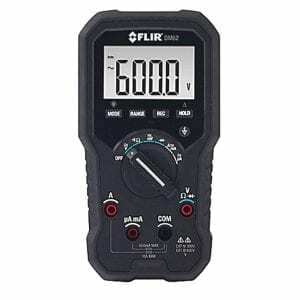 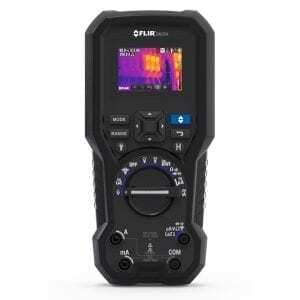 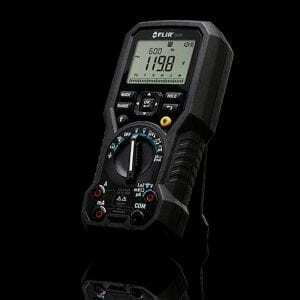 Take a look at the varied selection of digital multimeters we stock on this page, from manufacturers such as FLIR, EXTECH and HT Italia. 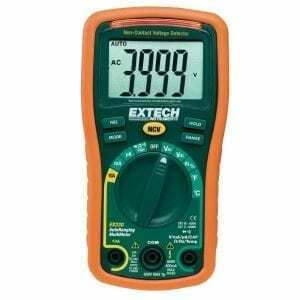 Whether you require a cheap option to simply measure the output of a household appliance, or you’re looking for a more highly calibrated multimeter to conduct important laboratory work, we have you covered. 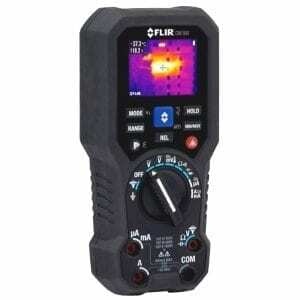 Any questions about any of the equipment we have in stock? 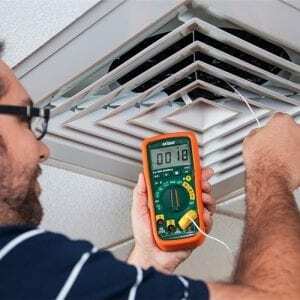 Our expert staff would be more than happy to provide you with technical support – just give us a shout! Here at OBIAT, we have over three decades of experience as an importer, distributor, wholesaler and retailer of quality test and measuring instruments, including multimeters. 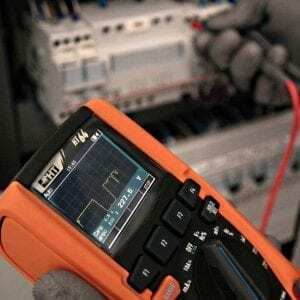 Australian-owned and based in Sydney, we stock products from all the top test and measurement companies. 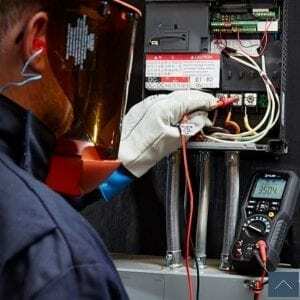 To get in touch with us, just give us a call today on 02 9748 8699.